I love mustaches with a fervent passion. The ladies at Vinca known this. My love for the facial hair can be deemed either obnoxious or unhealthy- take your pick. I find any excuse to wear a mustache (proof exists here, here and here) or to write about mustaches. This is why I’m SO F’ING EXCITED to have this giveaway. We can now be mustache buddies. 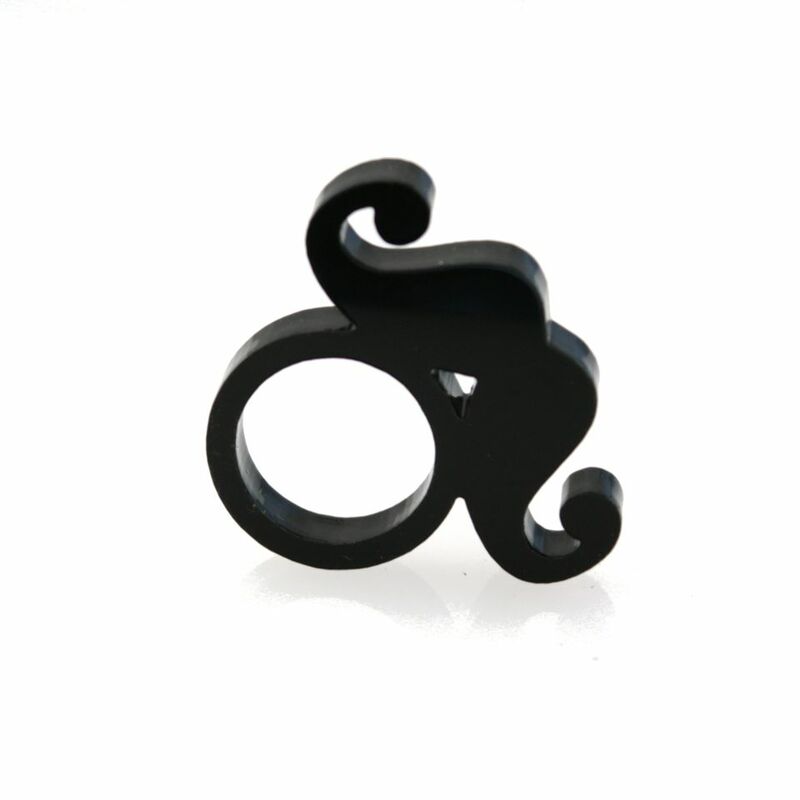 The giveaway includes a pair of white or black mustache earrings AND a white or black mustache ring (see below). Kind of awesome, right? I will also make a donation to the Movember intuitive! 3.) Share this blog post either via Facebook or Twitter. Deadline to enter ends Friday 11/9 at 11:59PM. Winner will be announced on Monday 11/12! Good luck and Happy Election/Mustache Day! 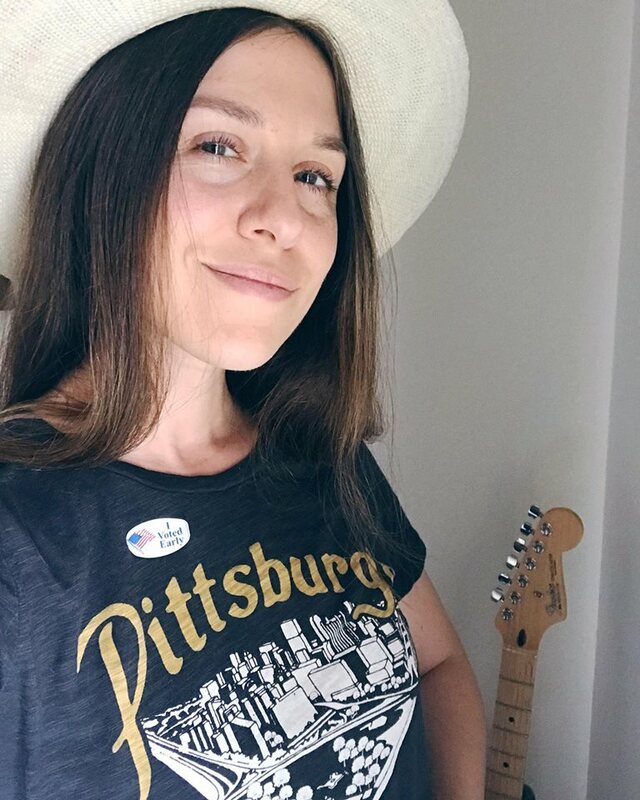 Done, Done, and Done (on twitter)!!! Definitely Done! 🙂 Love your blog! 3x done Mustache you to pick me! I did them all! So fuuuun! I <3 Mustaches! Just did all three!! Such cute pieces of jewelry!! 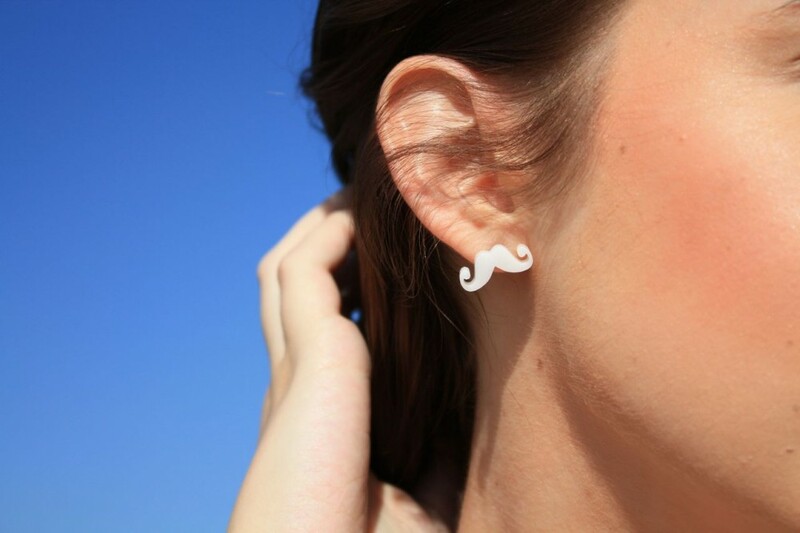 I mustache you a question, but i’ll shave it for later! >.< cheesy but really cute!! Cross my fingers!!!! Hecho, hecho, y hecho. I hope I win a BIG bigote! done, done, and double done! awesomeness. Love it!! Tweeted, FB’d, the works! Good luck everyone!! Its truly facilitate jewellery. I like it too much.